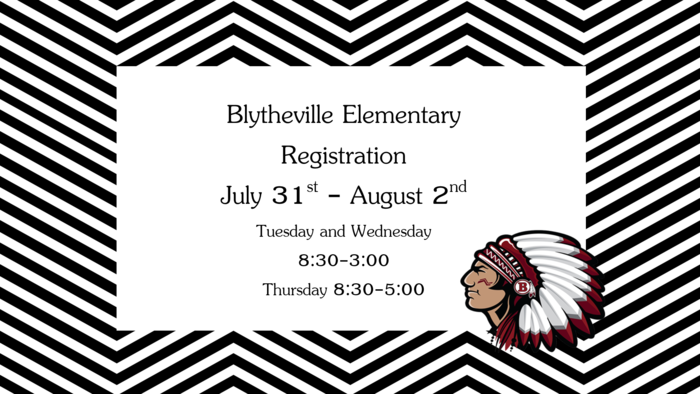 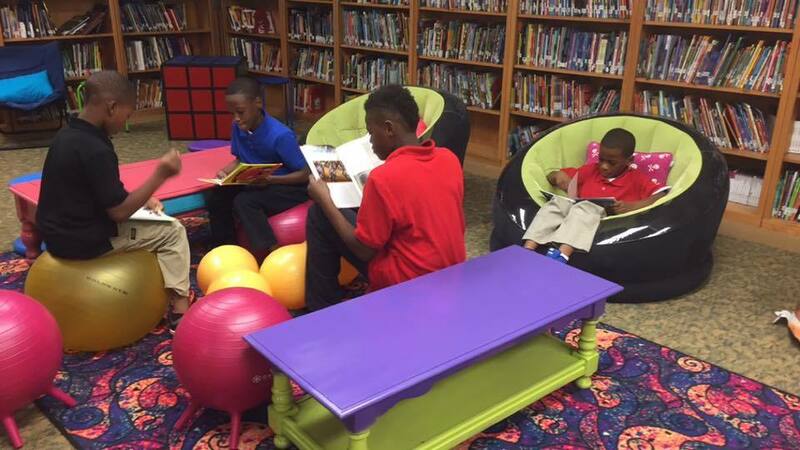 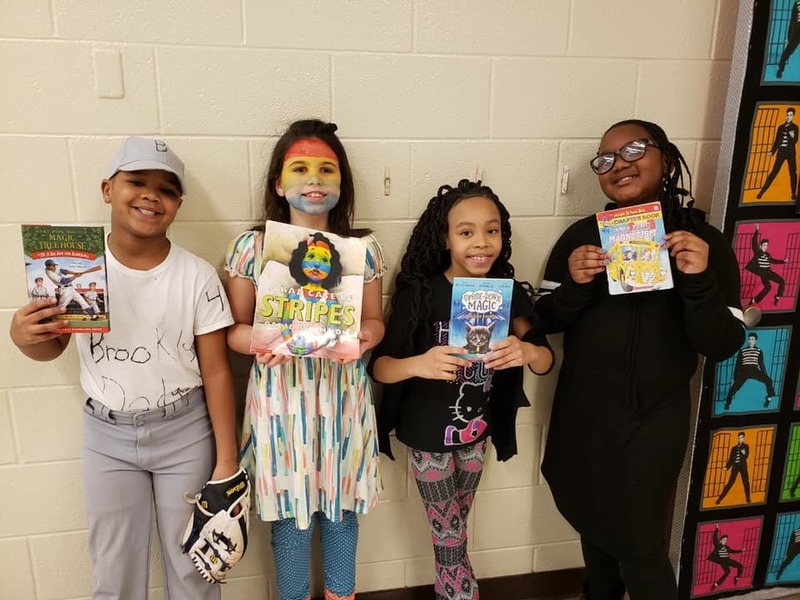 Please join us for Blytheville Elementary registration on July 31- August 2. 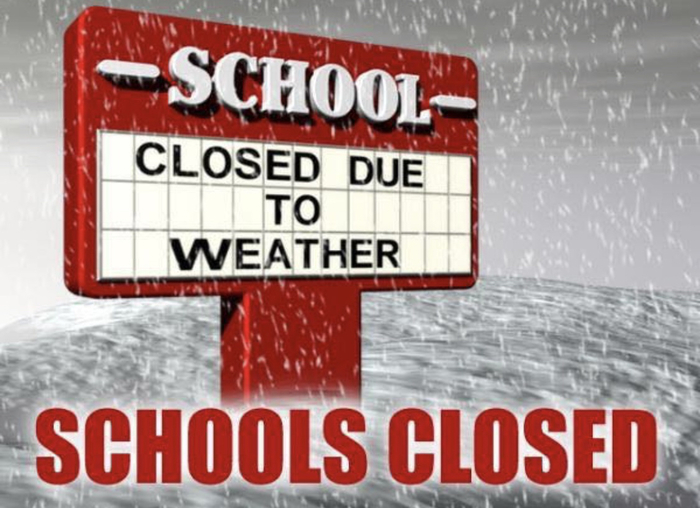 No school January, 12th due to inclement weather. 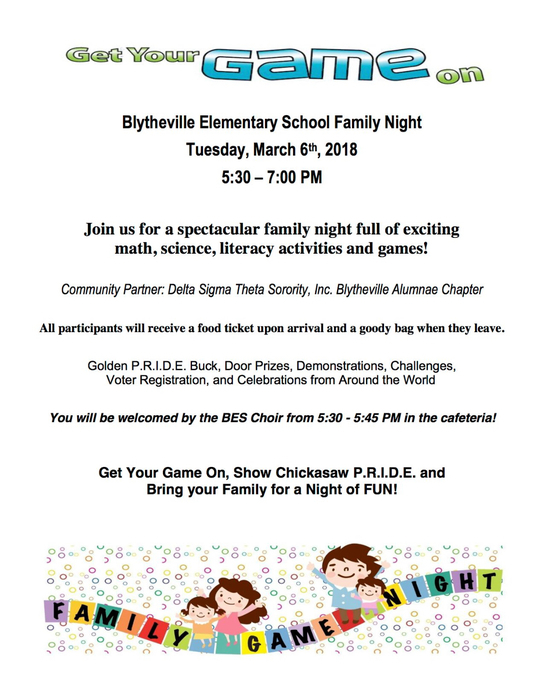 All Blytheville School District is closed.